I'm a freelance writer, consultant and strategist. For more than ten years I've worked with global brands, digital agencies, startups, publishing houses, magazines and newspapers curating their voices, building their products, clarifying their messages and telling stories. Simply, I love to write. I'm a creative, commercial and technical writer. I don’t create content – I tell stories, craft user experiences, market ideas and products, and make complicated subjects clear and easy to understand. I specialise in making digital experiences joyful and businesses more successful. It's a simple truth that the user is the most important person in any digital experience. 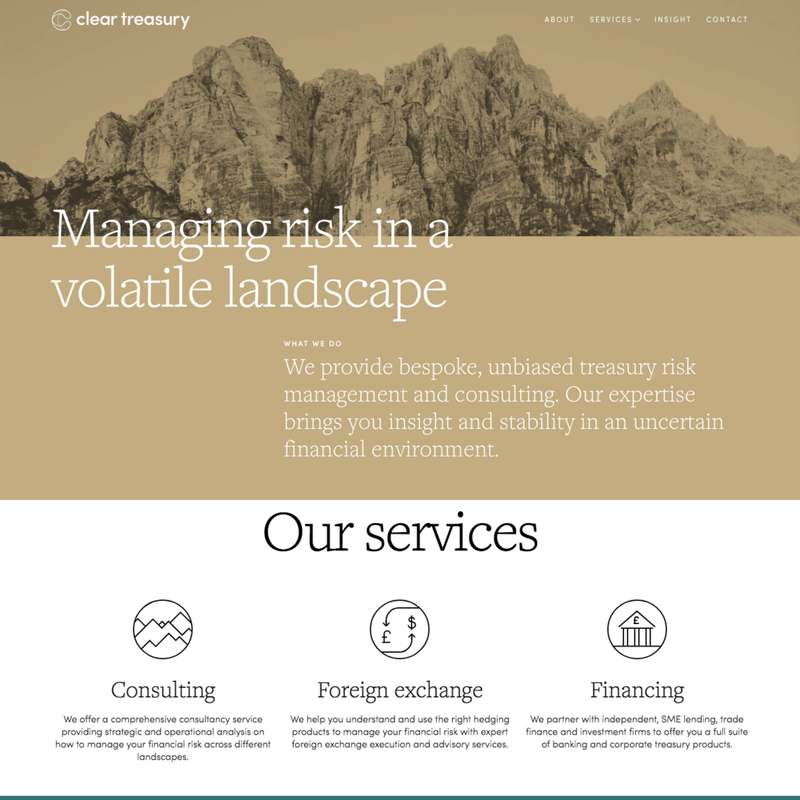 I work with developers and designers to build compelling user experiences, inject logic into site architecture, and organise and present the relevant information in the right place. Writing about travel is one of my greatest privileges and I'm always looking to the horizon thinking about my next trip. 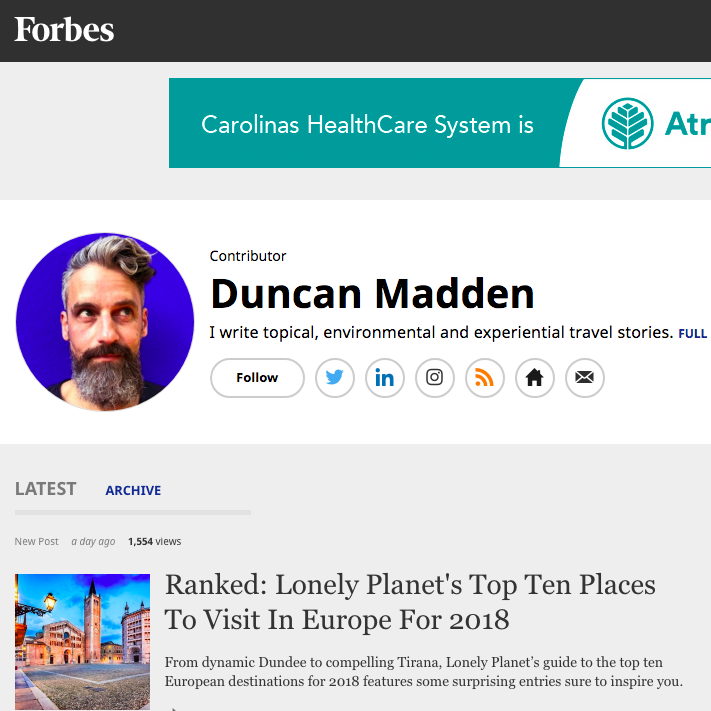 I contribute weekly to Forbes and write travel features, city guides and adventure stories for magazines and newspapers around the world. I've edited a few too.